David Moyes is expected to replace Slaven Bilic at West Ham, with the Croatian having been sacked after Saturday’s 4-1 defeat to Liverpool. The Irons have slipped into the relegation zone thanks to that result combined with Everton’s comeback win over Watford. The former Manchester United, and Sunderland boss will no doubt be a divisive appointment among the fans. It seems Moyes was not necessarily David Gold and David Sullivan’s first choice, however, as it’s being reported that the club approached Carlo Ancelotti, Ronald Koeman, Sean Dyche, and Paulo Sousa before settling for the Scot. All four coaches have very different styles, which is concerning. The board have first sought to bring in a Champions League winner, then turned to a disciplinarian, then another boss cut from the same cloth as Sam Allardyce, who was unpopular at Upton Park, and lastly, Sousa, who has retreated to China having not been much of a success in English football. 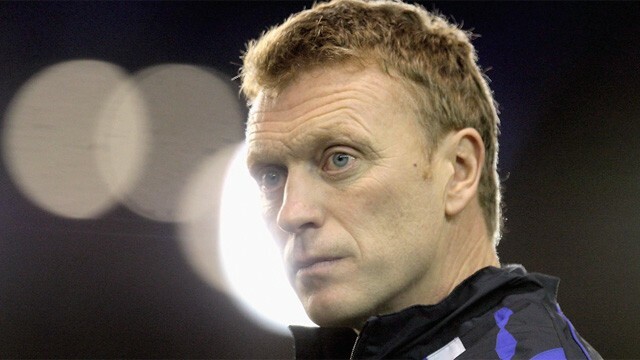 That lack of strategy will come as little surprise to the supporters, and it has ultimately landed them Moyes. He shone at Everton on a very limited budget, yet his disastrous three jobs since have severely damaged his reputation. This could be a chance for him to restore it to some extent, but just as he did last season, he once again finds himself in a relegation battle.